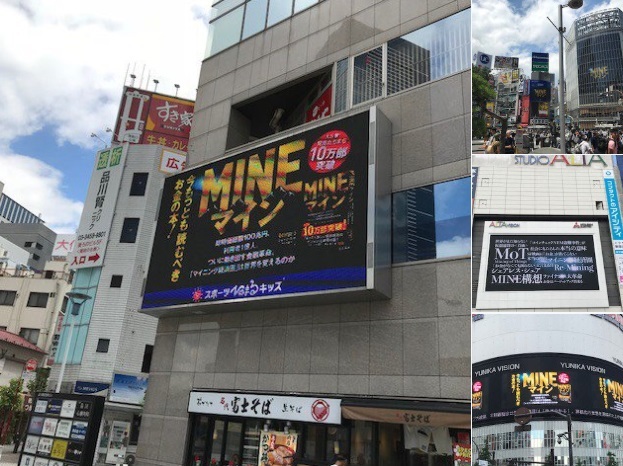 We have started the MINE Main Sale! Please purchase from the URL in the e-mail that has been sent to everyone after conducting the user registration. The MINE Main Sale has ended on 5/31 4:00 utc time. The price until the next Main Sale will be raised, and the rate for available purchase will end today. The token model change this time is for the increase of the MINE Token value. Please double check and confirm again . Hi, this is the MINE Team. We’re really sorry about the current break of the MINE announcements. However, please do not worry. The MINE Project is indeed running properly! The trial re-development of the MINE Wallet, the construction of the Mining Farm, the test operation of the Mining Rig, and we have been working with the big exchange cites for being listed, which will be released soon. This time, we have important announcements for the MINE holders. Just recently, the rules and plans regarding cryptocurrency in different countries have been changed drastically, and the release of the new token has been strictly monitored with strict reviews. 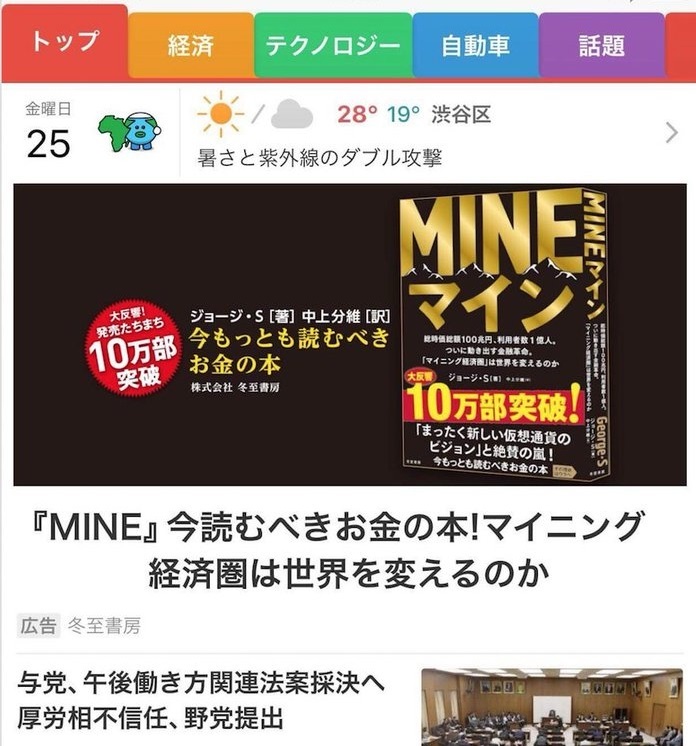 The MINE Team has been negotiating with them starting from a few months ago, however, there are a few problems being pointed out. Because the total amount of the issued tokens were way too much, from the technical viewpoint, there are a lot of exchange cites which are not accepting this. 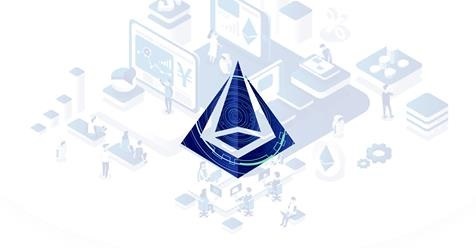 The ETH distributed from Mining is, on the stock point of view, very high risk in countries like China and the United States of America. All the distributed tokens belong to the normal investors, in which this is prone to cause sudden price increase, and the sudden price decrease. 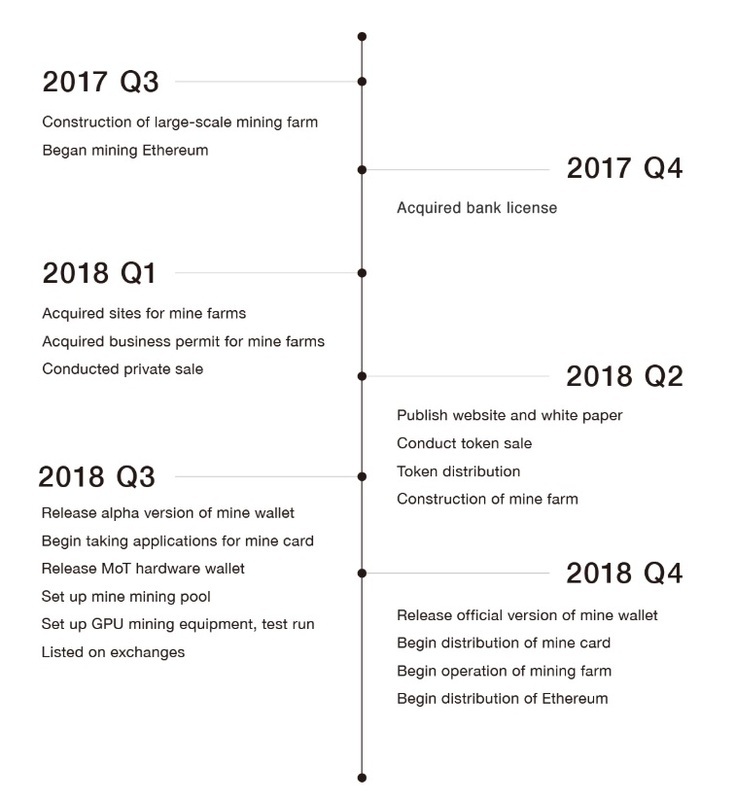 The MINE Team is considering the possible options; taking the future into account, in order to make the MINE value increase, it will not be the small places that are not for trust for transaction, but the big places for transaction, to conduct the listing of MINE, which became our conclusion to be the most important matter. Because of that element, there will be new appropriate rules, so the model of Mine should be altered. 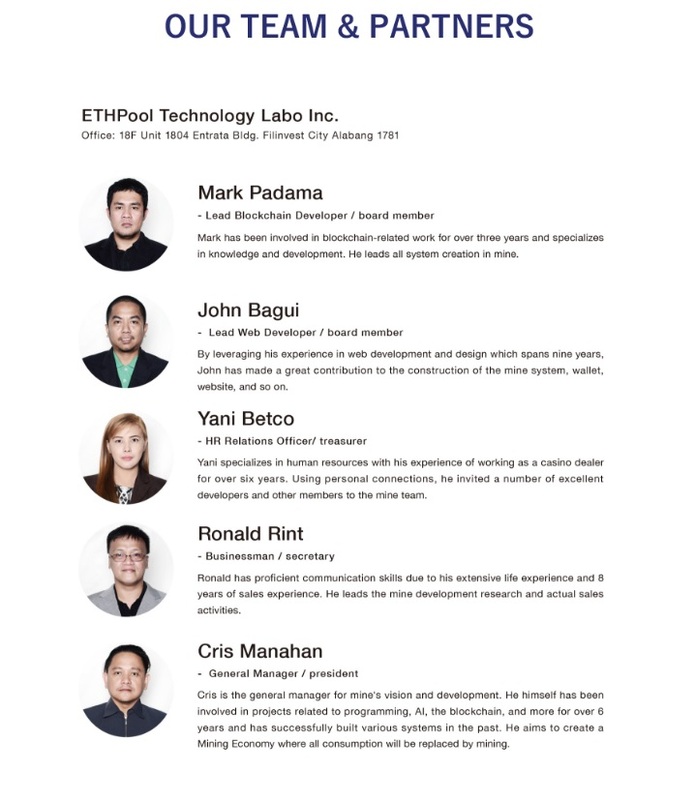 Because of the MINE model change, we have also taken into account of whether the current investors will be able to get sufficient profits, with adequate plans and protections for the current investors on a well-balanced scale, and in order to solve this dilemma, we have consulted the Chinese professional consulting team prior to making these changes. We are planning to make the changes stated below. The total issued number of the Tokens were 250 billion, with no number of issue limit. →The total number of the issued tokens should be 2.5 billion, with a stable number of issue limit. We are going to take off 1/100 of the total number of the issue tokens. Along with this will be a change of the token price, from 1 MINE :0.001 Dollar to 0.1 Dollar. The new MINE Token will also be distributed, and with the current MINE holders, we will be re-transferring the tokens. Regarding the users who are waiting for the completion of the MINE Wallet, there will be almost no effect. The new Token will be distributed and you will be able to access and login to your account. Although now, in comparison, the kept token number is decreased to 1/100, however, this does not mean that the value is also decreased. In other words, because of the limited issue number of the tokens, which is stabilized, as a result this model will make the value of MINE increase easier too. 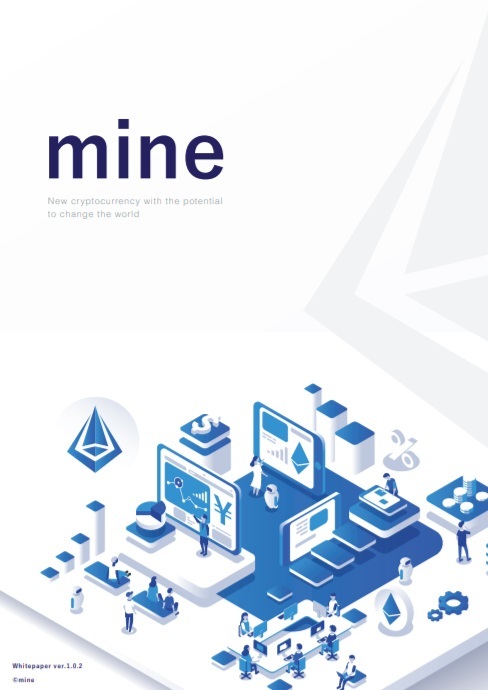 The profit of Mining were distributed as ETH, which in countries like China and America, taking into account that there might be some risks of law, we are going to change the old system to making MINE, which has the same value as ETH, to be distributed from the incentive pool. For example: When the profit of Mining is equivalent to 10000 Dollars of ETH, i10000 Dollars of MINE will be released from the incentive pool, which will be further distributed to the MINE holders. The exchange rate of ETH and MINE, will be decided everyday based on the 24-hour secondary market, which will be further announced. Or prior to being listed, the exchange rate will be based and determined by the price of the Crowd Sale. For the profit of Mining be distributed as MINE, we are adding and setting up the exchange function of MINE to ETH in the wallet. 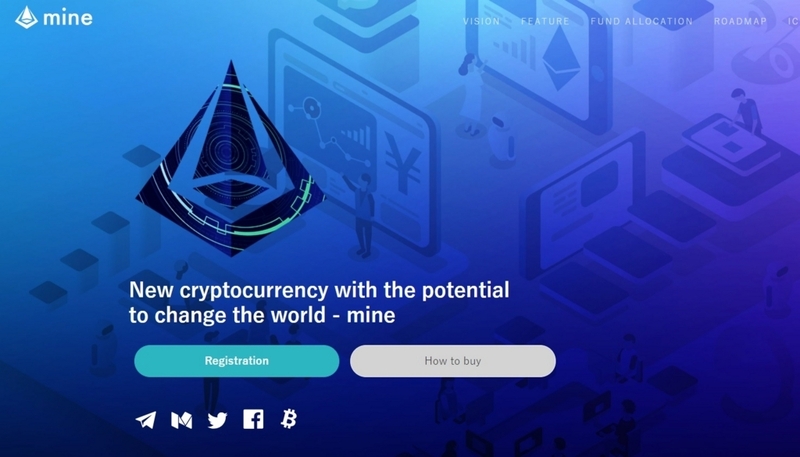 The MINE in the wallet, with the function of automatically being able to be exchanged to ETH, can be automatically exchanged with ETH at the time of the distribution of MINE every day. 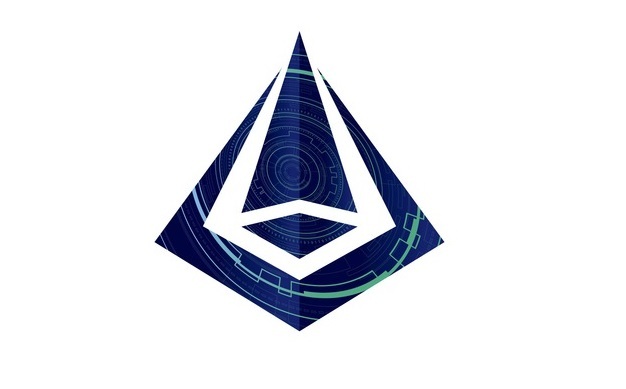 However, only the newly distributed MINE can be automatically exchanged with ETH; the MINE supplied from the secondary market cannot be exchanged with ETH in the wallet. We have finished the first round on ICO, with about 600 million Tokens sold. There are 350 million Tokens still left to be sold with the second round on ICO. The price set for the second round on the ICO will be just a little bit higher than the first round. In addition, the funds for development, with the smart contract, are locked, and within 6 months 5% (125 million) will be released gradually. The released tokens will be similar as ICO, which 70% will be invested on the Mining Farm, 30% will be used for the sake of value increase of the development and operation of the MINE Project. This method is similar as the stock market targeting the PO. According to ICO, instead of conducting a big fundraise, taking into account of the operation of the actual project for fundraise can be more effective for causing the least loss for the investors. 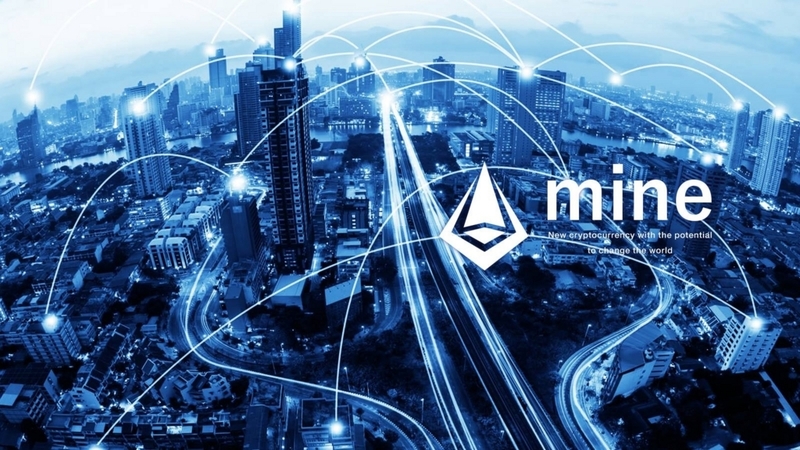 For the changes made this time, the issue limit for MINE will be stabilized, and the total distribution amount will be kept in the incentive pool — 800 million Tokens. 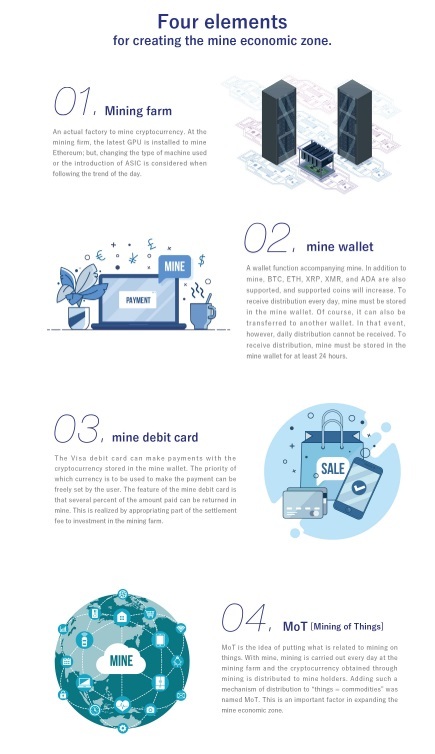 The distribution of the profit from Mining, and the refund from the MINE Debit Card when using it will be all from this incentive pool, so when the distribution of all the coins ends, the Purchase of MINE Program from the market will start. 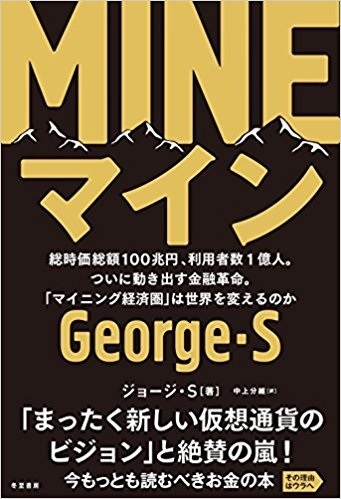 The MINE purchased from the market will not change, it will be distributed to the MINE holders, however, for being able to purchase MINE from the market daily, the value of MINE will be designed as continually increasing. Just like stated above, the updates are designed to be the most appropriate for now, however, it’s a redesigned model with a higher level of the current MINE Token Economy, therefore, for the investors, we believe that this is going to only have positive effects. 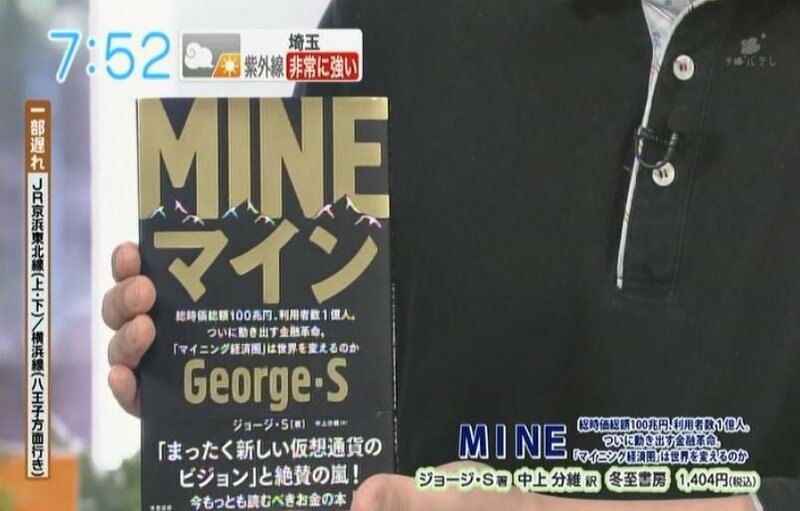 Please don’t forget to keep supporting the MINE Project from now on!